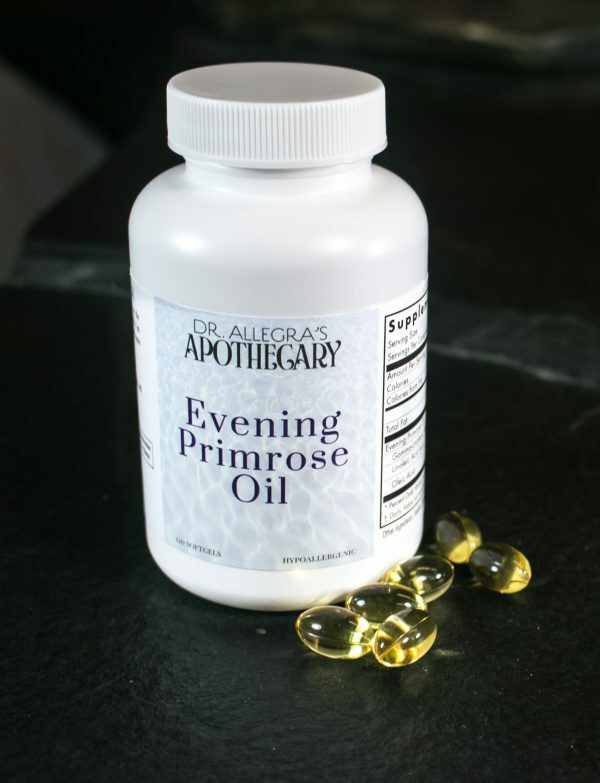 Evening Primrose Oil supports overall hormone function and is rich in omega-6 fatty acids. Evening primrose oil helps to nourish glowing skin, healthy hair, strong bones, and balanced hormones. Evening Primrose oil (EPO) is packed with omega-6 fatty acids like GLA, gamma-linolenic acid. 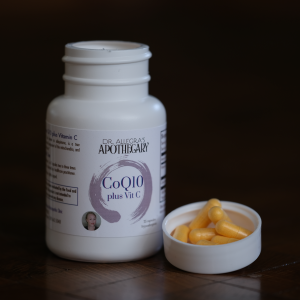 EPO can help balance hormones and reduce hot flashes, menstrual cramps, breast tenderness, menopausal symptoms, and night sweats. 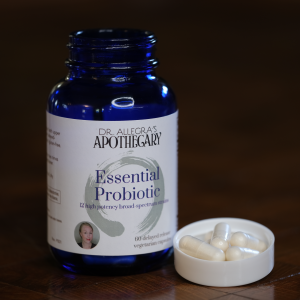 EPO is also great for your skin and reduces skin irritations like eczema and psoriasis. Take 1-4 softgels once daily with food. 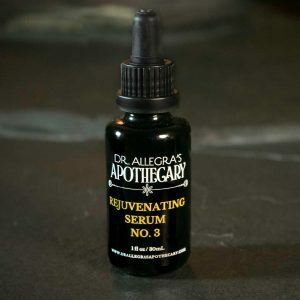 Ingredients: Cold-pressed hexane-free evening primrose oil, gelatin, glycerin, purified water.